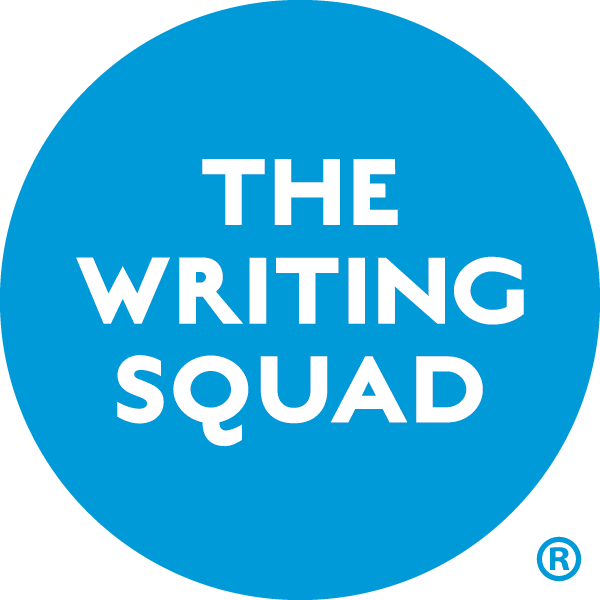 The Writing Squad is a group of motivated 16-21 year old writers who live, work or study in the north of England. We exist to help you develop your writing. Being part of the Squad is FREE. You just need to be able to get to our writing days in the north, have regular access to the internet, familiarity with social media and a desire to write. To find out how to apply to join the Writing Squad, visit their website. New Writing South may also be a good shout for you: http://www.newwritingsouth.com/writers-squads They’re currently not looking for new members, but it might be worth keeping your eye on the site, and having a look around the rest of the website for opportunities. Best of luck and keep writing!